Microsoft’s next-generation console, codenamed Durango, was originally rumored by anonymous sources supposedly close to the situation to be getting a reveal at the end of April. However, multiple sources are now pointing to a May 21 Xbox event revealing the new console. Windows expert Paul Thurrott sites an “early November” release for the Windows 8-based console. 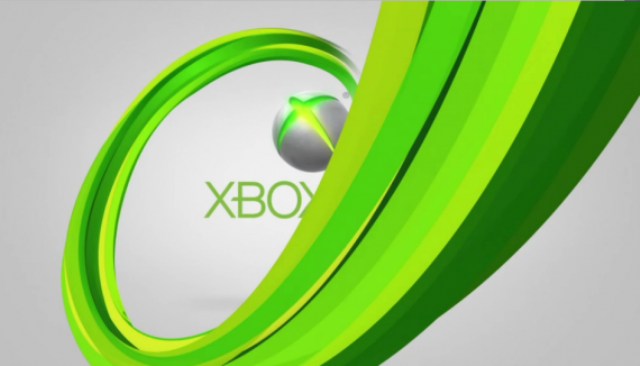 The Verge reports that the event will be held at a small venue where initial details of the next system along with a 2013 roadmap for the Xbox brand will be discussed. One of the most controversial details consumers are looking to have addressed is the system’s “always online” rumor. It’s a rumor that Microsoft Studios Creative Director Adam Orth further fueled when he told critics to “#dealwithit” on Twitter. Microsoft later issued an apology for Orth’s statements. Supposedly launching as just “Xbox,” the new system is said to have a tiered pricing structure — a premium-priced $500 version and a $300 machine subsidized through some form of subscription service. While price is not likely to be discussed at the initial announcement, Microsoft’s previous experiment with subsidized Xbox 360s lends credibility to the idea. Thurrott’s sources also stated a new $99 version of the Xbox 360 codenamed Stingray will be announced, which points to a possible lack of backwards compatibility in the next-generation console. After the May 21 event, more information is expected during Microsoft’s pre-E3 press conference in June and its BUILD Conference later that month. With Sony already ahead of the game after its PlayStation 4 announcement, it’ll be nice to finally get solid information about the next Xbox.